Plitvice Lakes are UNESCO protected paradise in the heart of Europe, and they well deserve their spotlight. 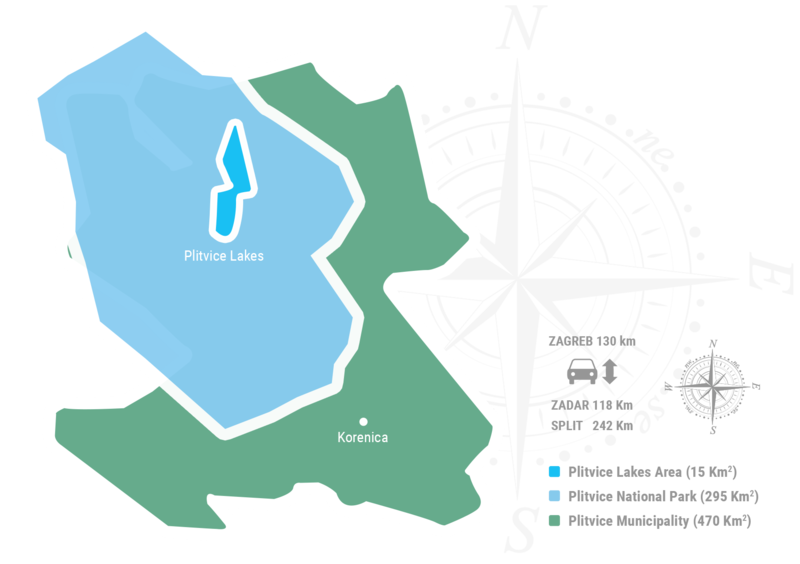 Official Plitvice Lakes Tourist Board site is here to show you how rich and diverse surroundings they have. Plitvice Lakes as UNESCO protected paradise in the heart of Europe, well deserve its spotlight. We are here to show you how rich and diverse surroundings they have. Sunny or cloudy, we got you covered! Conquer surrounding mountains on bike or by foot, enjoy beautiful historical places, taste rich gastronomical homemade Lika cuisines, and find your perfect place to stay. Save the forests by sending e postcards to your friends and family.